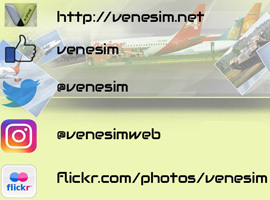 FSX Avior Boeing 737-200, registration YV491T. Complete pack. Textures for the model from Erick Cantu. Panel by Pablo Contouris. Sound by SyriaAcexProdoction. Repaint by Yemel VeneHacker Yarbouh..